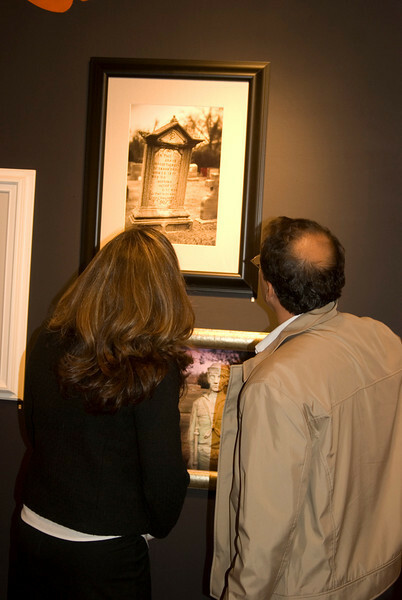 Past & Present photography exhibitions. 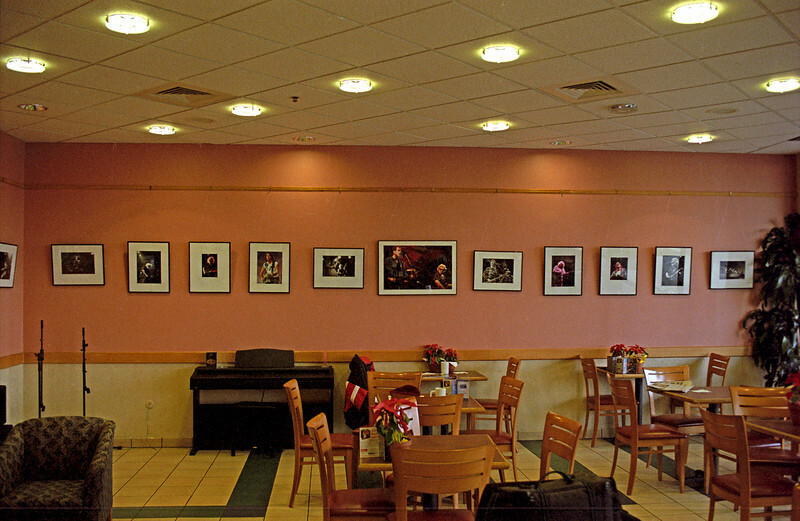 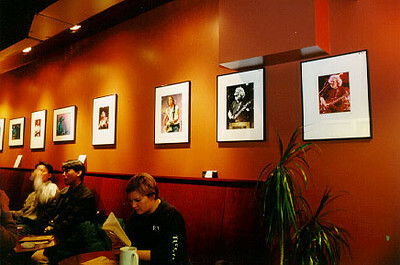 My images available for display & exhibition, please inquire. 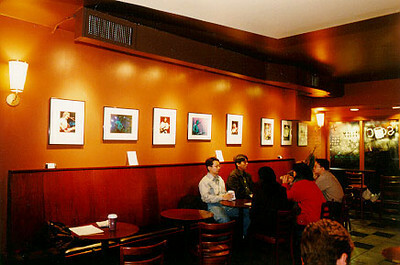 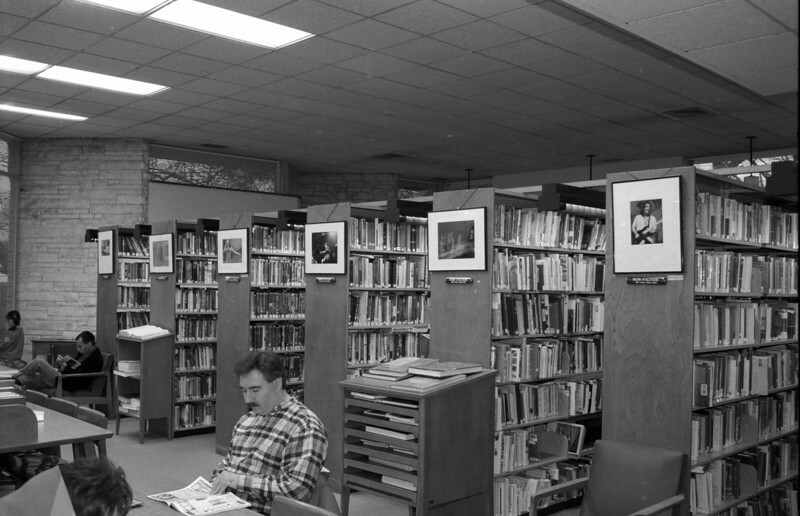 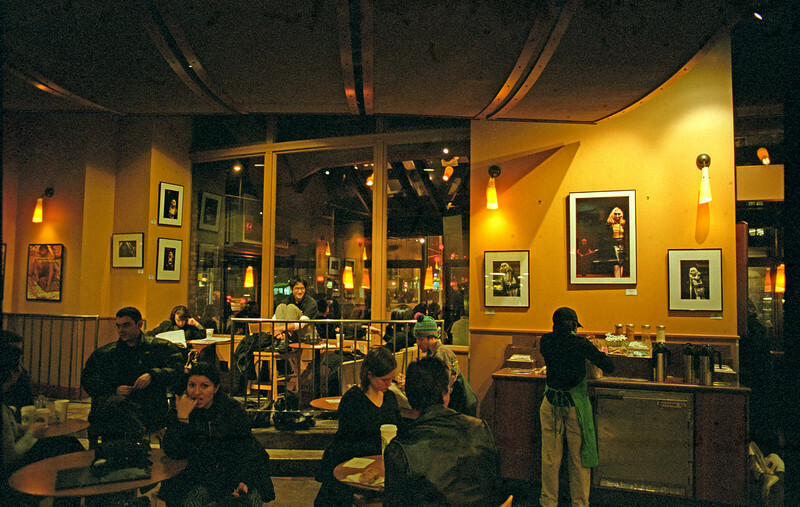 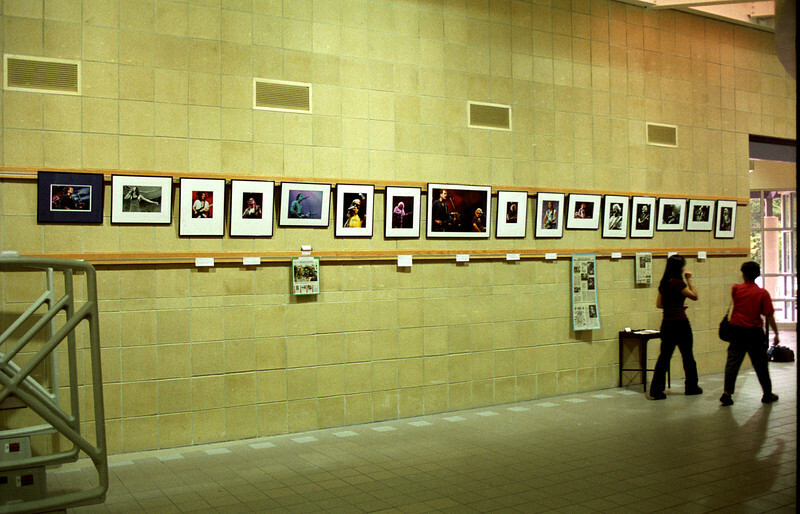 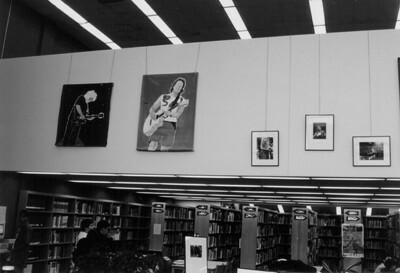 My photograph, entitled "Died of a Horrible Accident" is on the upper right of the black wall. 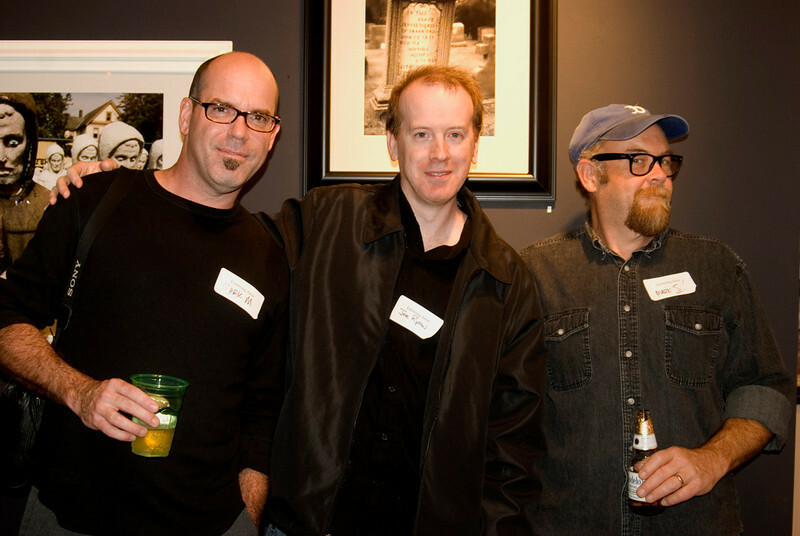 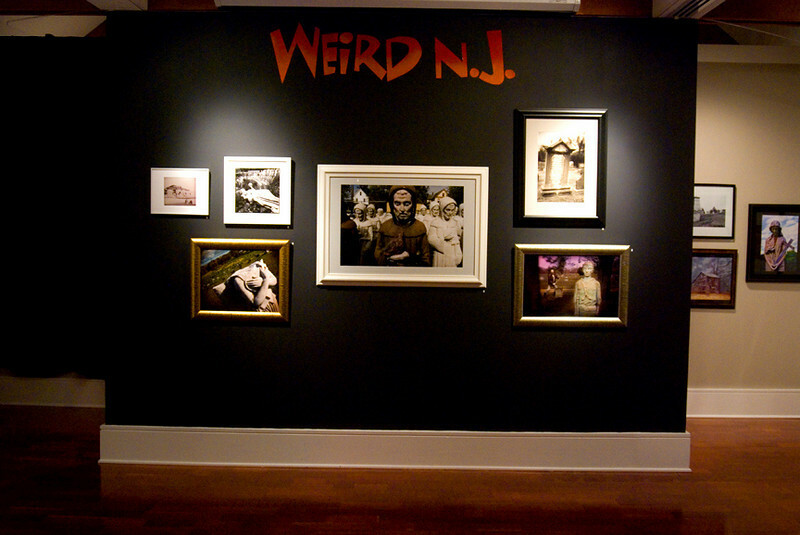 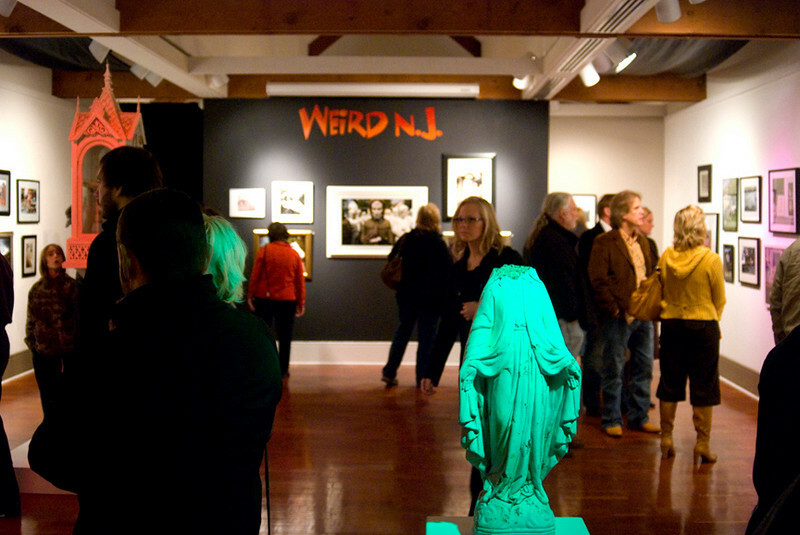 Myself with the founders of WEIRD NJ in front of my photo "Died of a Horrible Accident"